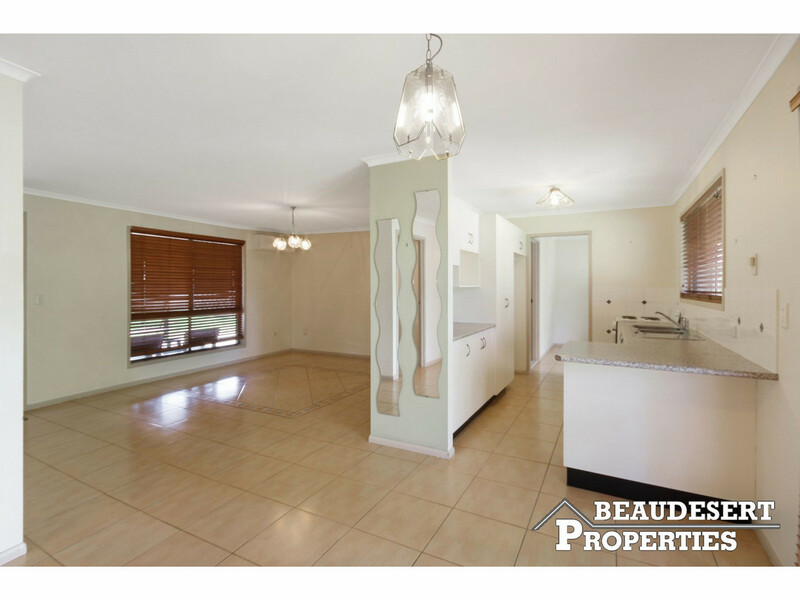 The home features a large living area which adjoins the dining and kitchen. 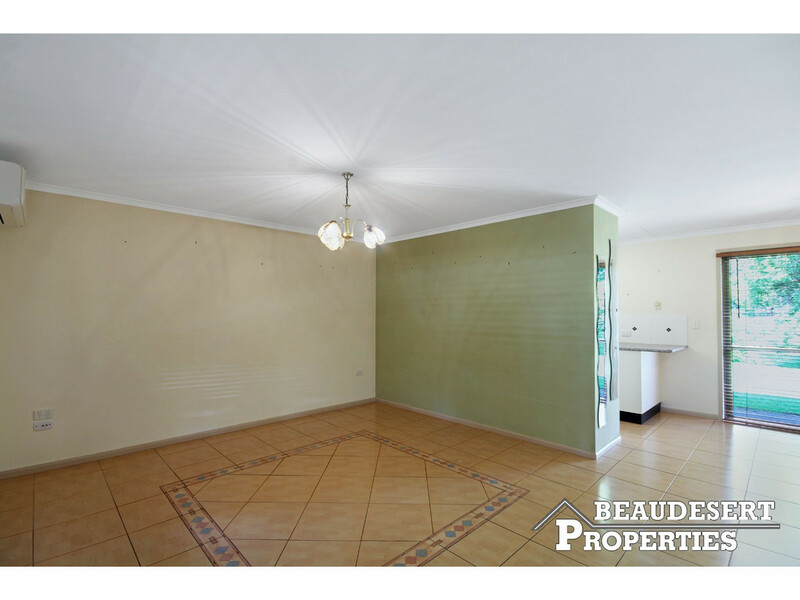 There are 4 generous sized bedrooms with built in wardrobes and a recently renovated bathroom with separate toilet. 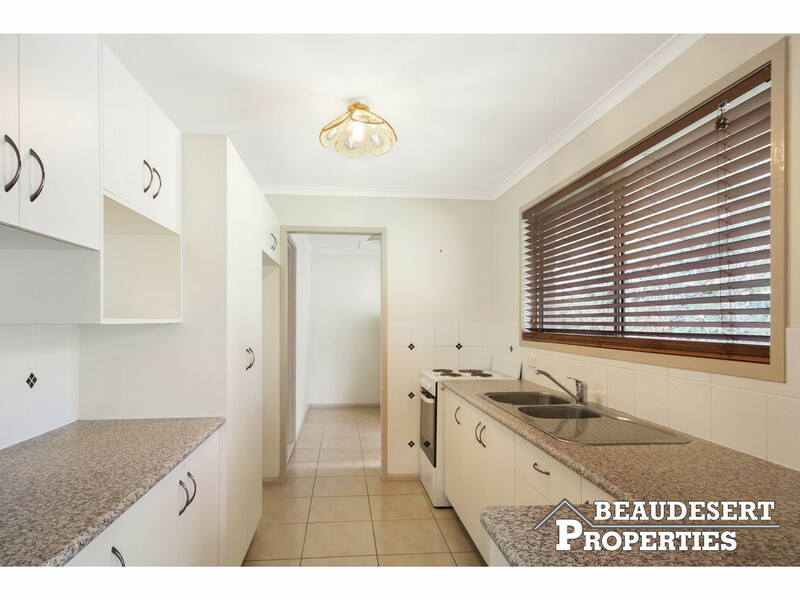 The home has been well maintained and is ready to move in and enjoy. 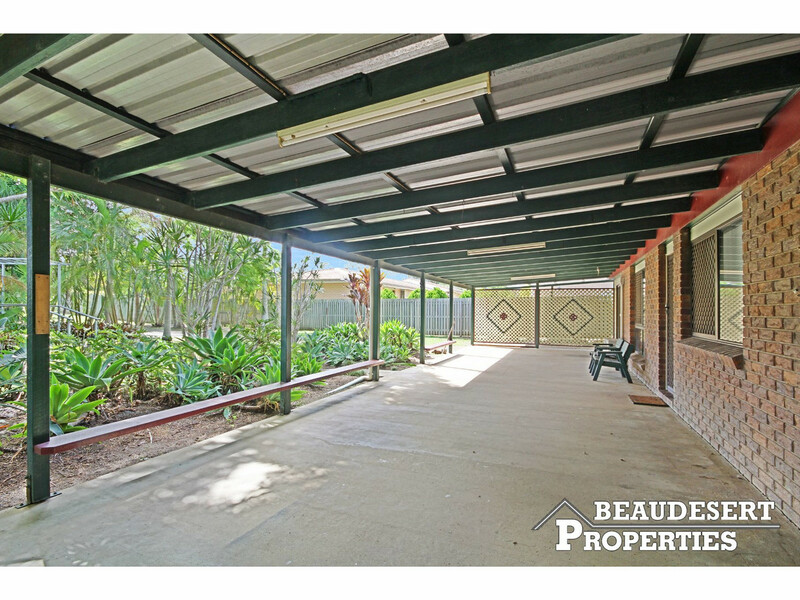 The huge front veranda is perfect for weekend BBQ’s with family and friends. 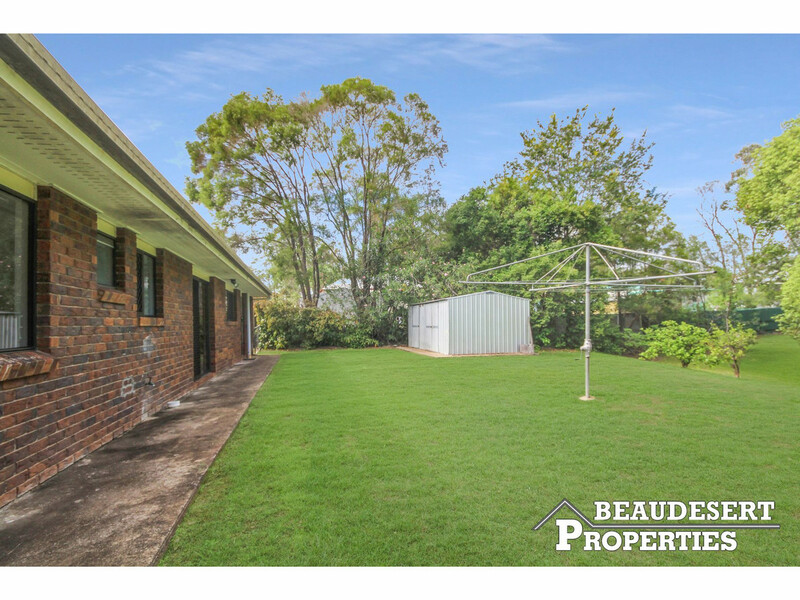 There is a double carport and garden shed. 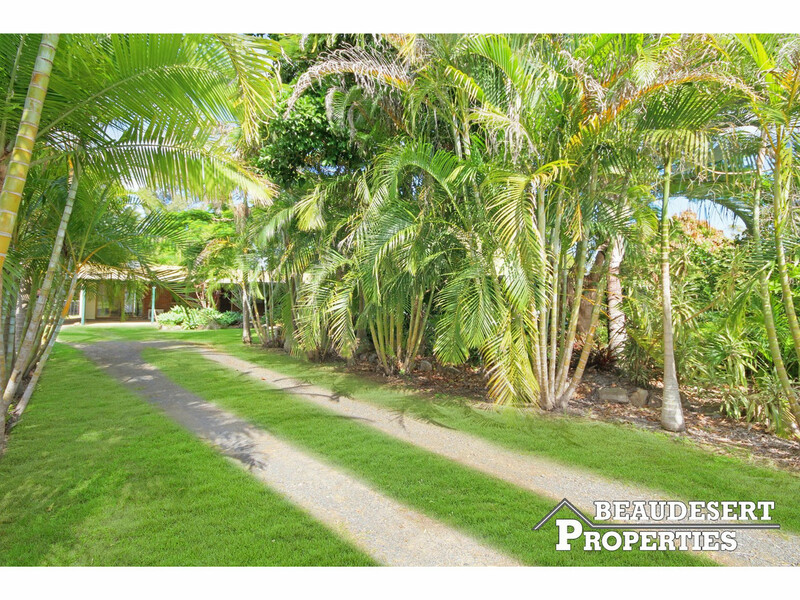 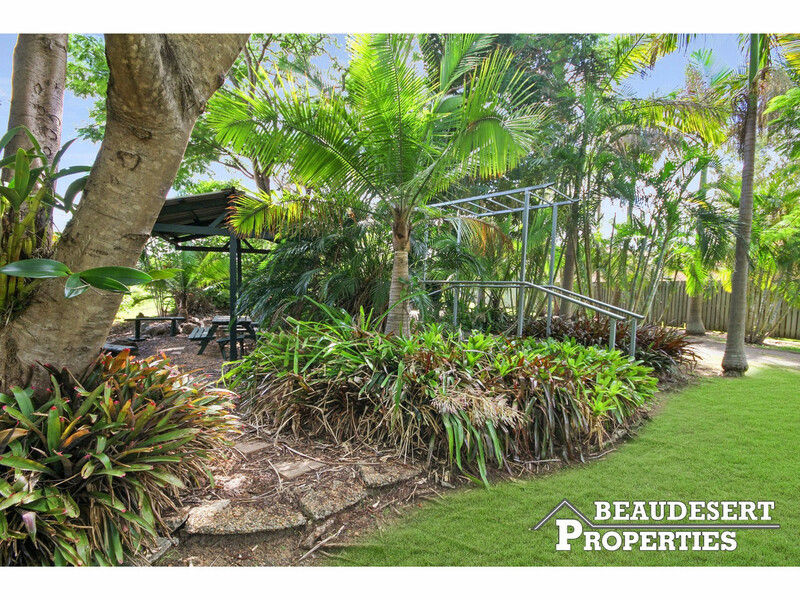 The home is surrounded by lush, easy care gardens and is positioned towards the back of the block to maintain privacy. 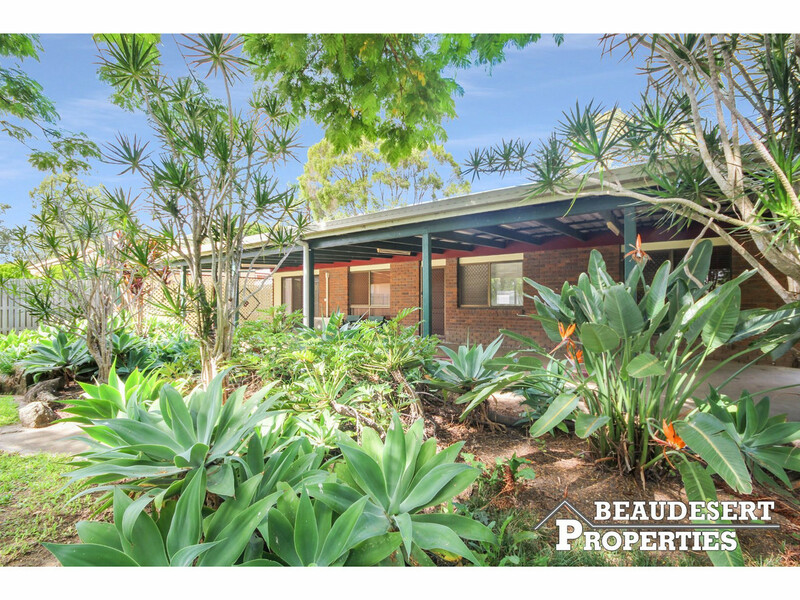 Don’t miss out on this fantastic opportunity, perfect for the savvy investor or home owner. 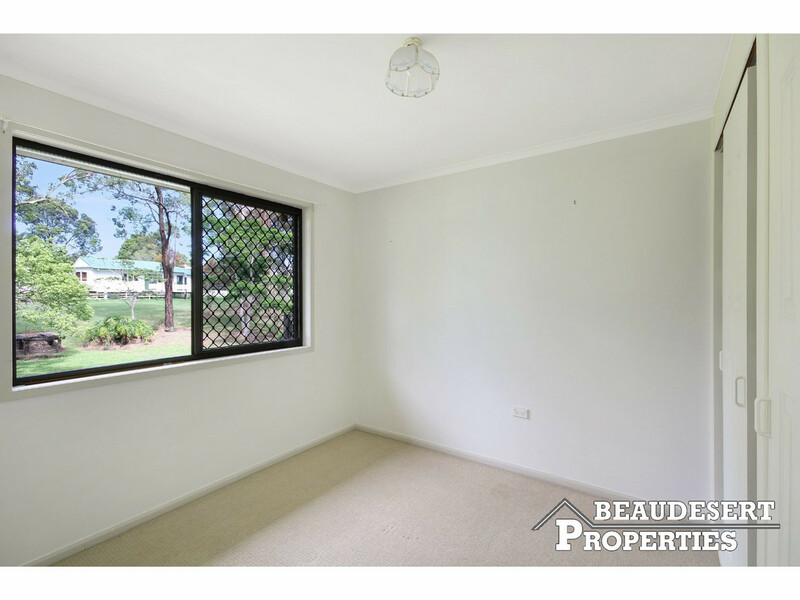 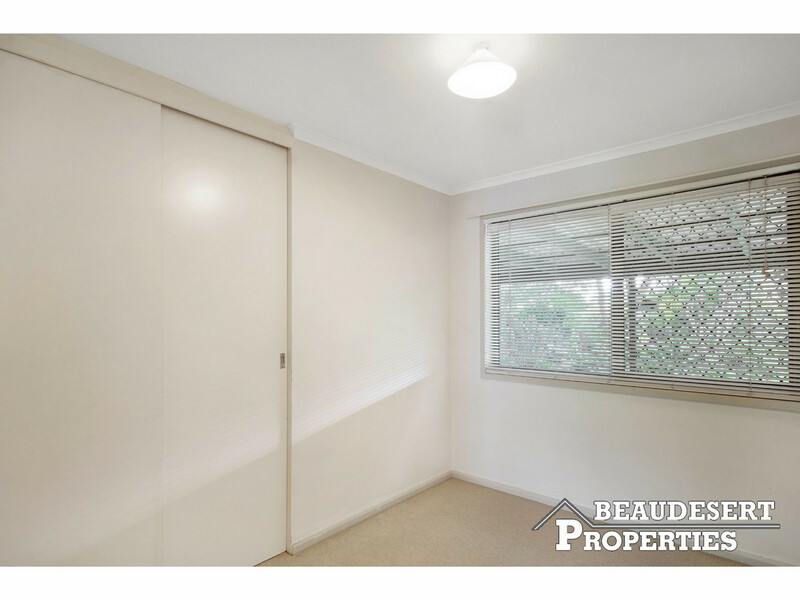 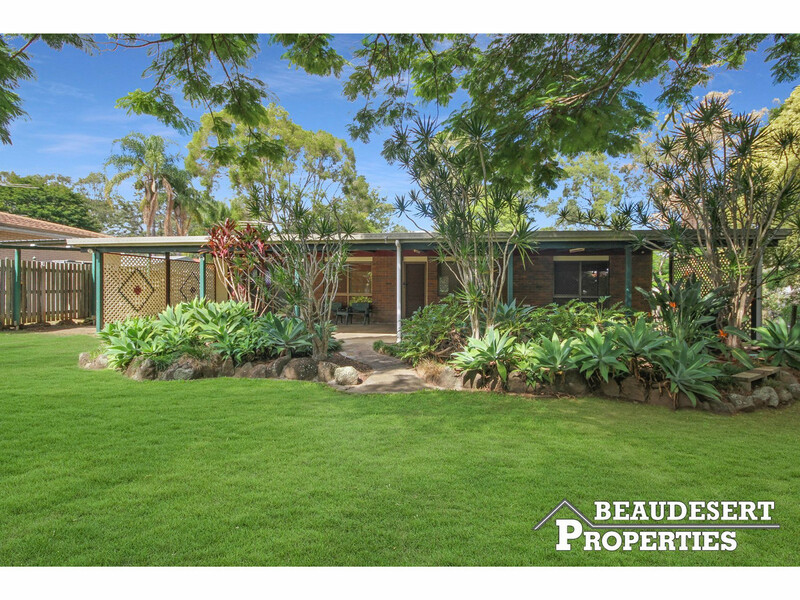 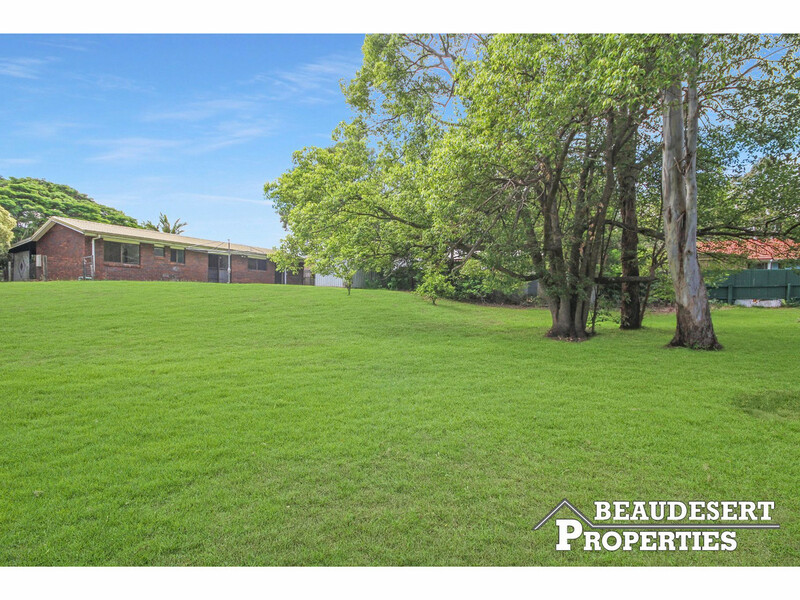 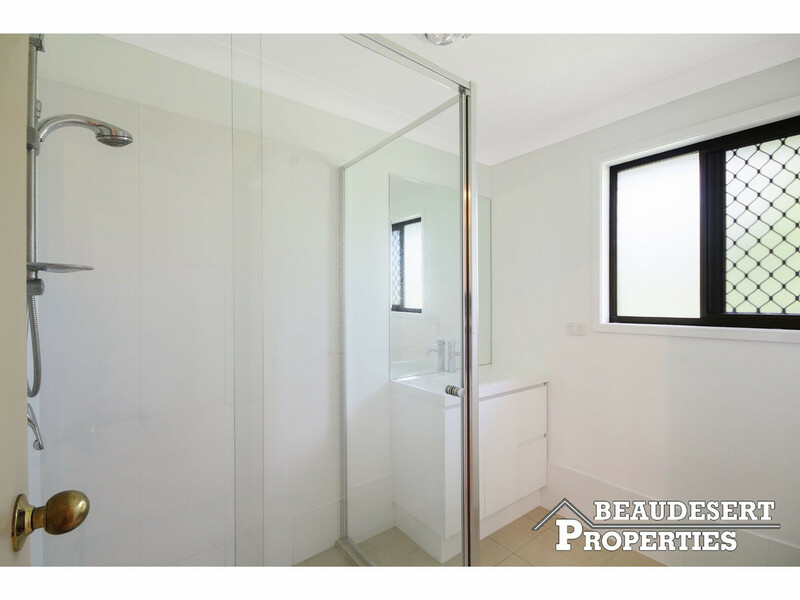 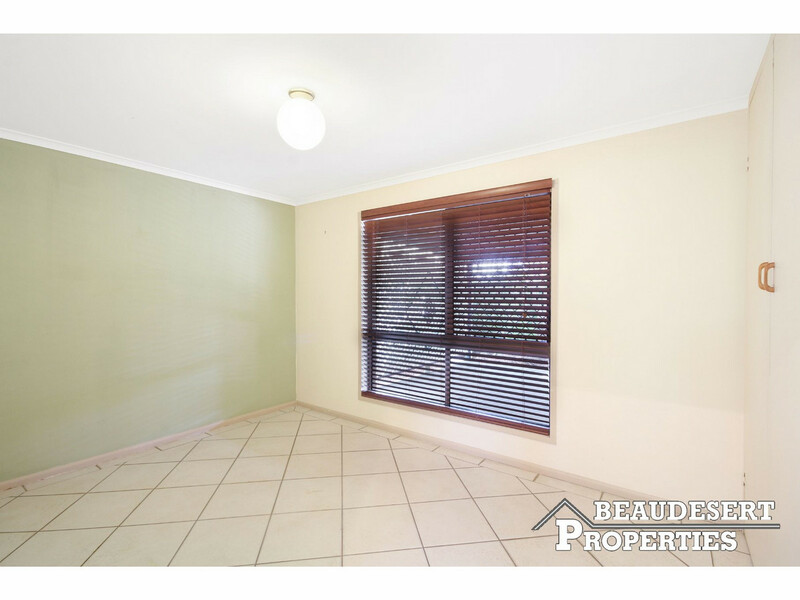 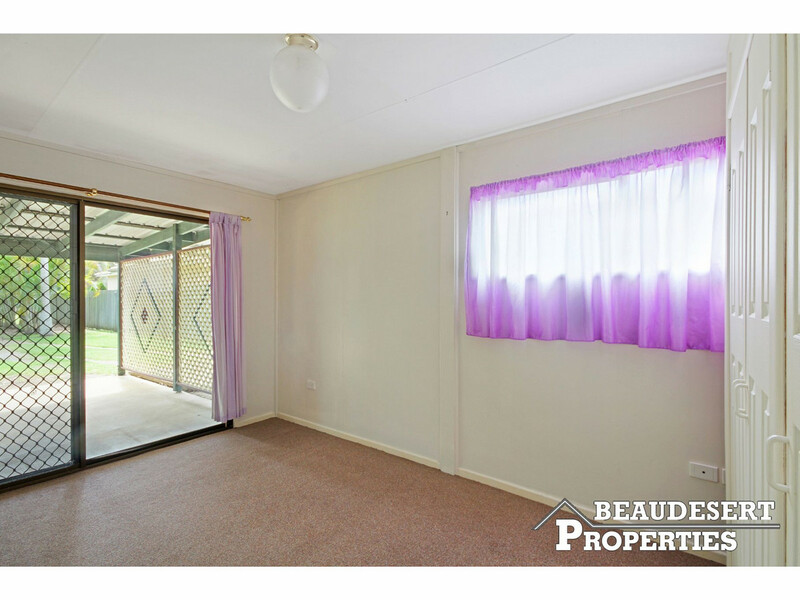 Contact Beaudesert Properties today!